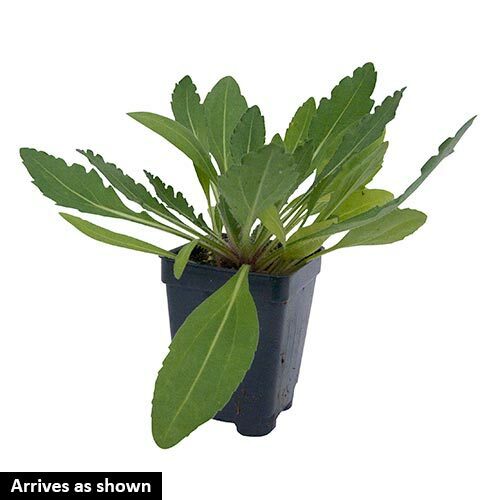 FoliageLance-shaped, hairy, grayish green leaves. Flower FormPinwheel blooms with multiple petals. 3 inch blooms. 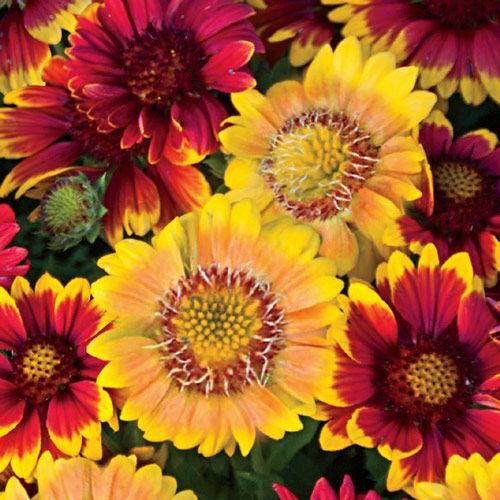 ColorMix of reddish, Mahogany red, rich apricot centers with golden-yellow tips. Soil RequirementsFertile, well-drained soil, but can tolerate poor soils. PruningDeadhead plants to encourage more flowering. Cut back clumps to 6 inches in late summer to increase winter survival. Divide plants every 2-3 years in spring or early fall. CommentsExtremely heat and drought tolerant, Gaillardia is a great easy-care plant for flower beds. Attracts butterflies.